Mods Morrowind Where are all birds going? Where are all birds going? An attempt to bind flawed Morrowind AI to bring life to most beautiful birds. 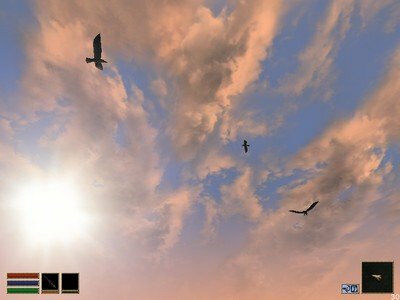 This plugin adds to Morrowind peaceful flying creatures based on the wonderful models & textures by Lady Eternity & Proudfoot (Dragon's Breech mod), Cait Sith, Thaedyn Vyr,Kacper Kuryllo & Kagz.